Daniel Chee Tsui is a Chinese-born American physicist known for his research in semiconductors and solid-state physics. This biography of Daniel Chee Tsui provides detailed information about his childhood, life, achievements, works & timeline. 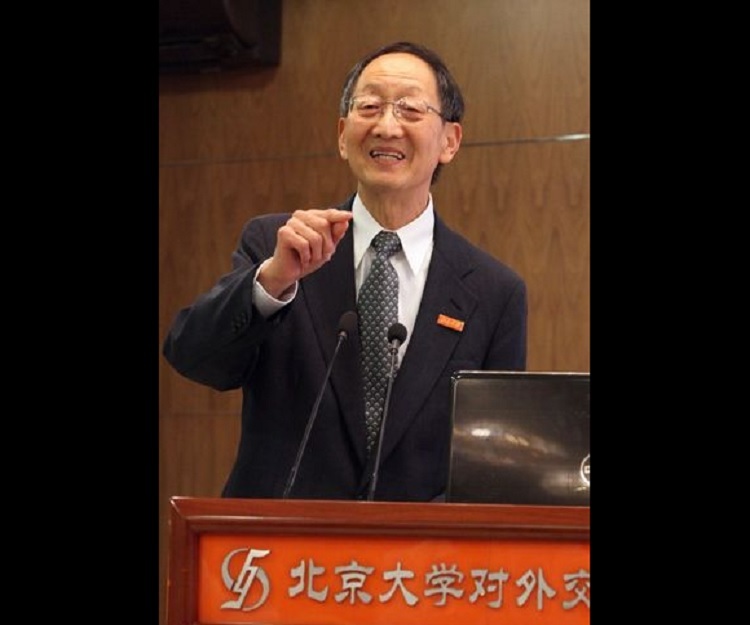 Daniel Chee Tsui is a Chinese-born American physicist known for his research in semiconductors and solid-state physics. He was awarded a share of the Nobel Prize in Physics in 1998 for his contributions to the discovery of the fractional quantum Hall effect. Born in China into a humble farming family, he received his primary education in a village school. His parents tried their best to give their children a good life despite the various hardships they faced in their drought-prone, war-ravaged village. They sent Tsui to Hong Kong for his schooling as their native village did not offer ample opportunities for quality education. After his schooling he was admitted to the National Taiwan University Medical School in Taipei, Taiwan. Soon he received a full scholarship to Augustana College in Rock Island, Illinois, in the United States. He eventually went to University of Chicago, where he received his PhD in physics. 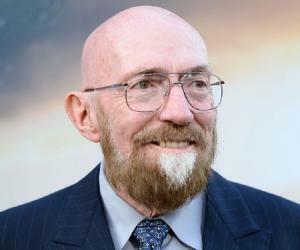 He began his professional career working for Bell Laboratories where he performed pioneering research in semiconductors which eventually led to the discovery of the fractional quantum Hall effect. In the early 1980s he changed the course of his career and moved into teaching by taking up the post of Professor of Electrical Engineering at Princeton. Daniel Chee Tsu was born on February 28, 1939, in Fan village, Henan, China, into a farming family. 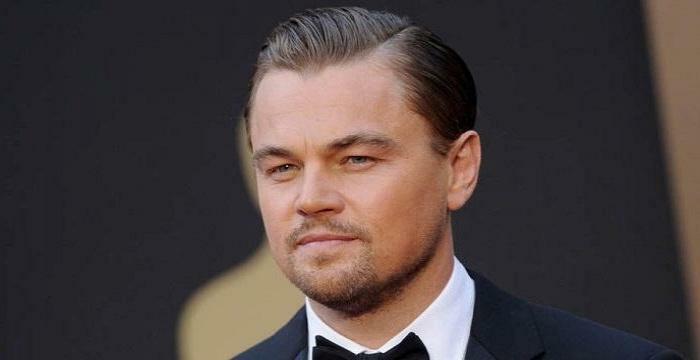 He received a humble upbringing in a small village that was prone to droughts and floods and was threatened by war. However, his parents took the greatest care to ensure that the children grew up in a loving atmosphere. His parents had never received the chance to get educated so they were very particular that their children receive quality education. Since there we no good schools in their village, they sent Tsui to Hong Kong in 1951 for his schooling. He attended the Pui Ching Middle School where he was taught by highly-qualified teachers who instilled in him an undying thirst for knowledge. He graduated in 1957. He was admitted to the medical school of National Taiwan University in Taiwan and also enrolled for a two-year special program run by the government to prepare Chinese high school graduates for the University of Hong Kong. 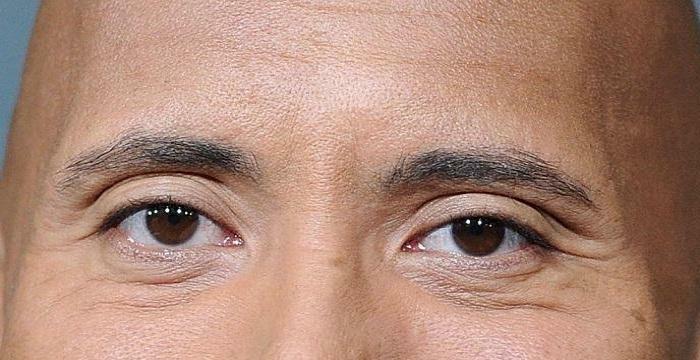 Around this time he also received the news that he had received a full scholarship to Augustana College in Rock Island, Illinois, United States. He accepted the scholarship and moved to the US in 1958. 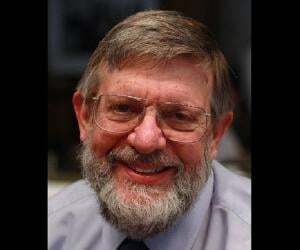 His college years there were highly productive and he graduated Phi Beta Kappa in 1961. He then proceeded to the University of Chicago, where he received his PhD in physics in 1967. After a year of postdoctoral research in Chicago, he joined Bell Laboratories in 1968. There he focused his research in solid state physics, especially in semiconductor research. While he did not venture into semiconductor physics, which was mostly optics and high energy band-structures, or its use in device applications, he built an image for himself as an expert in what was dubbed the physics of two-dimensional electrons. As a part of the research staff that also included Horst Störmer, he focused his investigations on the Hall effect, which is the development of a crosswise electric field in current-carrying ribbon whose surface lies perpendicular to a strong magnetic field. Over the course of their investigations, the team examined the quantum Hall effect at temperatures near absolute zero and under extremely powerful magnetic fields. The discovery of the fractional quantum Hall effect was a major one in the field of Experimental physics and eventually earned the scientists international acclaim. 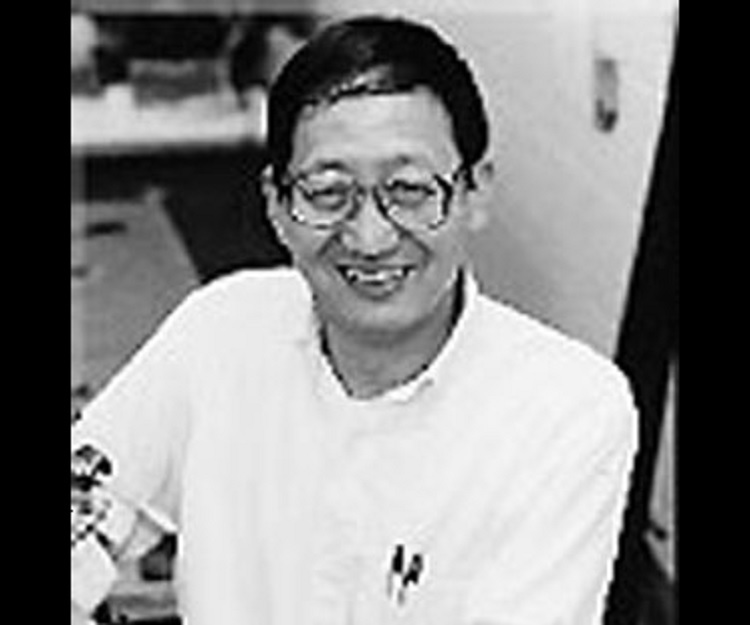 Shortly after the discovery of the fractional quantum Hall effect, Daniel Chee Tsui accepted the position of Arthur LeGrand Doty Professor of Electrical Engineering at the School of Engineering and Applied Science at Princeton University in 1982. In 1988, he was a plenary speaker at the Third Asia Pacific Physics Conference organized by The Chinese University of Hong Kong to commemorate the University's 25th anniversary. There he delivered a talk on the quantum Hall effect. He has also served as the adjunct senior research scientist in the Department of Physics at Columbia University, where he was a visiting professor from 2006 to 2008. Daniel Tsui, in collaboration with Horst Störmer discovered and explained the fractional quantum Hall effect (FQHE), which is a physical phenomenon in which the Hall conductance of 2D electrons shows precisely quantized plateaus at fractional values of e2/h. It is a collective behavior in a two-dimensional system of electrons. Daniel C. Tsui, Robert B. Laughlin, and Horst L. Störmer were jointly awarded the Nobel Prize in Physics 1998 "for their discovery of a new form of quantum fluid with fractionally charged excitations." 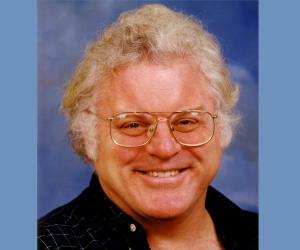 He is the recipient of Oliver E. Buckley Condensed Matter Prize (1984) and Benjamin Franklin Medal in Physics (1998). 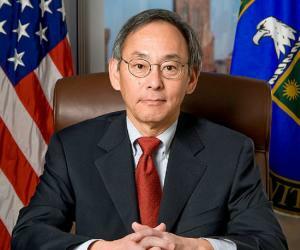 Tsui is also a member of the United States National Academy of Sciences, a member of the National Academy of Engineering, a fellow of the American Association for the Advancement of Sciences, and a fellow of the American Physical Society. While studying at the University of Chicago, he fell in love with Linda Varland, an undergraduate in the college, who he later married.